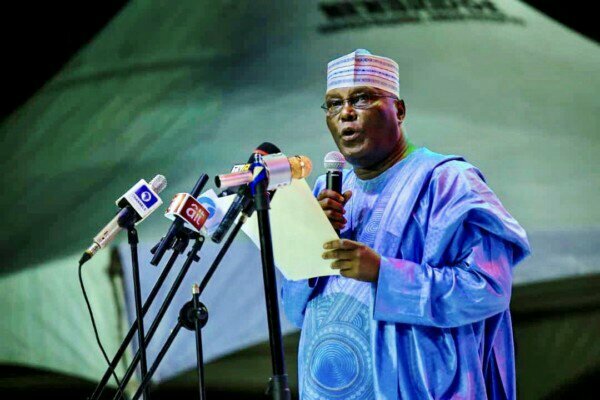 Human rights activist, Kayode Ajulo has reacted to the allegation raised by the All Progressives Congress claiming that former vice president, Atiku Abubakar is not a Nigerian. The legal practitioner stated that the Peoples Democratic Party and former President Goodluck Jonathan should be blamed for the crisis facing the party’s presidential candidate. Ajulo, who is Secretary of a pro-President Muhammadu Buhari re-election movement, “Forward with Buhari,” stated this in a statement made available to newsmen.